In Gaston County, North Carolina, the Living Word Tabernacle Church is at the center of a Salmonella outbreak that has sickened at least 50 people. The victims all attended a church conference at Living Word Tabernacle Church, located at 4432 Kings Mountain Hwy, Bessemer City, North Carolina, from October 1st to the 5th. 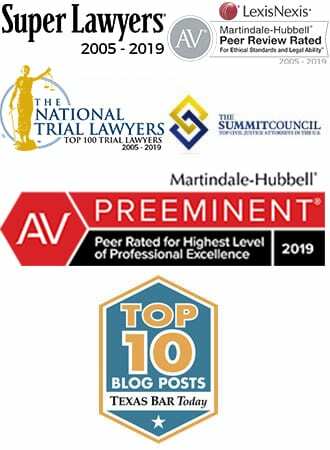 According to the North Carolina’s Department of Health and Human Services (NCDHHS), more than four dozen attendees of the conference have been complaining of the symptoms of salmonellosis, including diarrhea, abdominal pain, nausea, and fever and attendant dehydration. 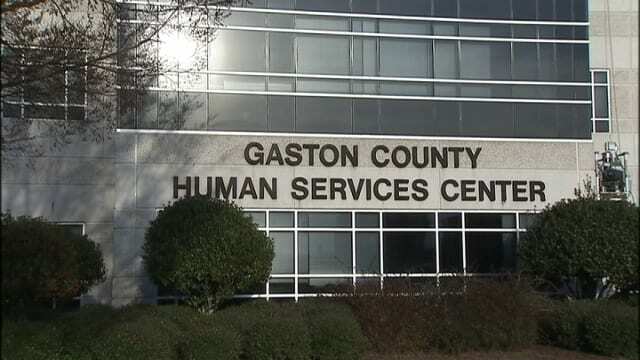 Although only 7 of the victims are laboratory confirmed Salmonella victims, NCDHSS officials expect many more of the identified victims to test positive for the outbreak strain of Salmonella. “The more victims who come forward the easier it will be for the county and state health investigators to identify the source of the outbreak,” said Salmonella lawyer Ron Simon, adding “this can be vital for preventing further injury to the public.” Simon, who has represented thousands of salmonella victims, explains that finding the source of the Salmonella, or identifying how it was introduced into the victims’ food, can prevent the same thing from happening again. 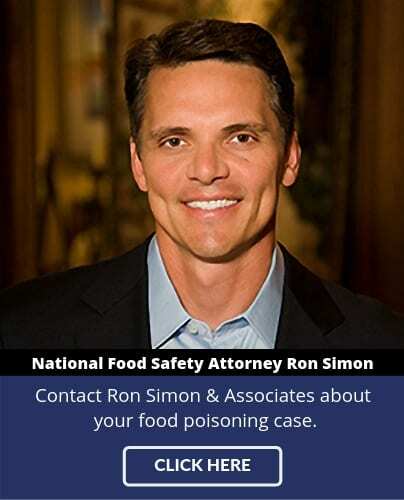 “At present it is too early to tell in the bacteria was introduced into the church event by a caterer, a sick employee, or by some other means,” Simon explained, adding “but in my experience as a food safety lawyer, nearly every outbreak can be traced to a break-down in basic food safety procedures and practices.” It remains to be seen if investigators can identify the source of the Salmonella in this outbreak, and prevent it from happening again.